Martinez’s mom is Dolores Canales, co-founder of California Families Against Solitary Confinement (CFASC). 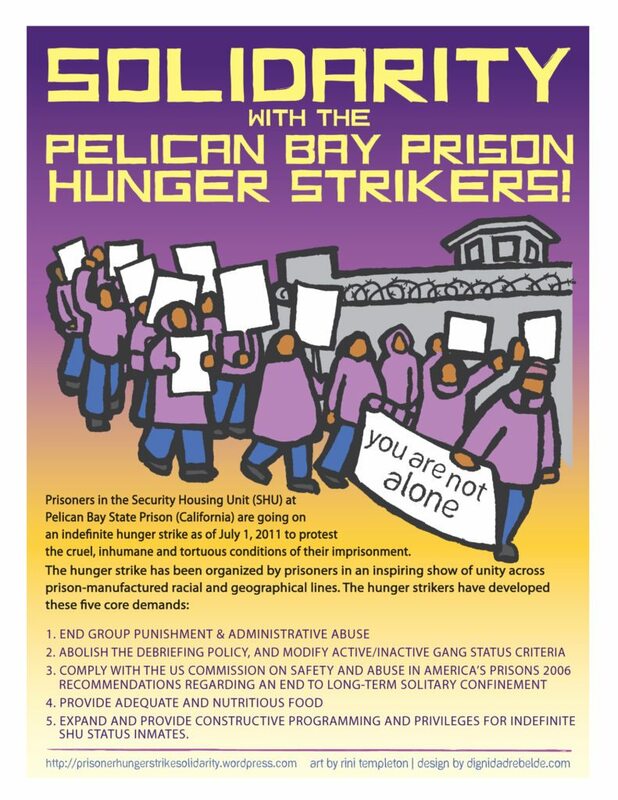 She has been at the center of California’s struggle to expose the abuse of solitary confinement since 2013 , when the largest prison hunger strike in American history erupted across the state—which Martinez immediately joined. Canales is hopeful that Mendez’s findings, in conjunction with CCR’s lawsuit [trial] slated to begin in December 2015, at the very least will force change in California’s Department of Corrections’ policy. 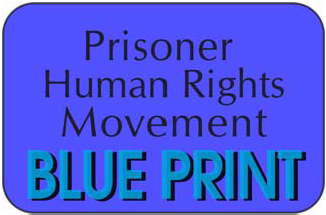 This entry was posted in litigation, Press Release, Update and tagged article, Ashker v Brown, California Families Against Solitary Confinement, CCR, Center for Constitutional Rights, CFASC, class action lawsuit, Daily Beast, Dolores Canales, expert witness, human-rights, hunger strike, indefinite solitary confinement, isolation, jailhouse lawyer, Juan Mendez, Judge Claudia Wilken, Laura Rovner, Pelican Bay State Prison, prolonged solitary confinement, psychological damage, report, Sarah Shourd, Security Housing Unit, SHU, solitary confinement, torture, U.S. State Department, UN committee on Torture, UN Special Rapporteur on Torture, unconstituional, windowless cell. Bookmark the permalink. Human Rights investigators from the United Nations should not have to sneak in to US prisons in order to establish whether or not torture is being conducted there. Partly because power will not relinquish anything.